Argos do some of the cheapest microwaves you'll find in the UK and they work hard to make them even more affordable for you each day. 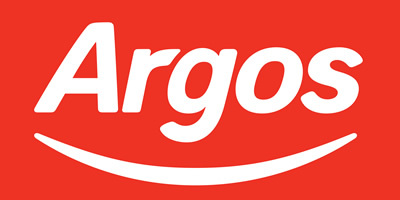 Please use this page to find the latest bargains on Microwaves that Argos provide. Here we work hard to bring you the best deals on Argos microwaves to save you time and money and also keep an eye out for the latest microwave ovens that go on sale. We track the best prices and we can also let you know about changes in the lowest prices using our Price Alert feature. Here you'll find great brands like Panasonic, Samsung, Delonghi in a wide variety of different colours (black, white, red, cream) along with different sizes (small, large) all with the latest lowest prices as we track these directly from Argos. Thanks for using our cheap microwaves at Argos page and we work hard each day to bring you the cheapest microwaves that Argos have to offer. This built-in microwave oven is fully programmable; featuring 10 functions to bring a real ease and efficiency to your cooking. The defrost program safely and hygienically thaws your food.